Look Book- Style Guide 2016! posted on 26 Jan in General News by The Marketing Angels. Were excited to let you see our new and exclusive look book for Christmas 2016! Our look book features our Alpine, Cabin, Glitz, Nordic, Traditional, and Winter Wonderland collections. Click on our look book below for a guide to a stylish Christmas. 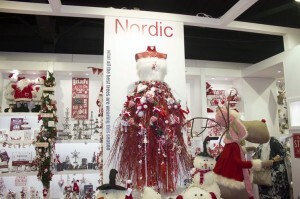 Harrogate Christmas & Gift fair! posted on 14 Jan in General News by The Marketing Angels. It was great to catch up with so many returning customers and get to know some new ones! We hope you enjoyed seeing all of our new products and grabbed yourself one of the exclusive look books! 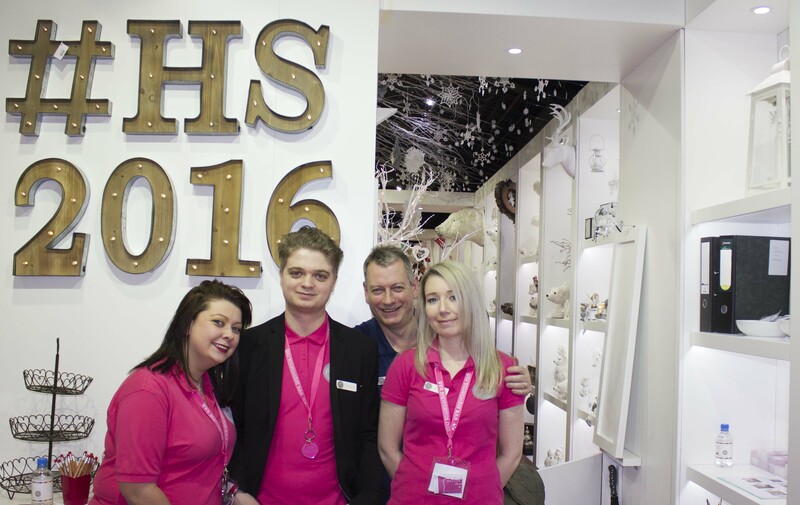 Harrogate Christmas & Gift has increased in popularity this year with hundreds more attending the show, meaning there are several extra sets of sore feet out there not just those belonging to your angels. With each day being busier than the last, it was really nonstop on the Heaven Sends stand so we hope you managed to squeeze in view all the fantastic NEW products…. Both Christmas & Gift. The highlight of the show for many, were our eye-catching mannequin trees all decked out in their Christmas attire… which also features in our NEW and exclusive look book. We’re glad to say everyone got a chance to see “what all the best dressed trees are wearing” for Christmas 2016 - and it’s fair to say a lot of our customers were blown away! Even though the show was super busy, our Angels enjoyed every minute of it! To see more snaps from the show, see our Pinterest board here. Next stop… we we'll be heading over to Spring Fair at the NEC, where we will have an even bigger stand and be launching even more NEW 2016 Christmas and Everyday products. Find us on stand 7C20-D21 & D30. posted on 11 Jan in General News by The Marketing Angels. Get special treatment and view our new Christmas 2016 range before others! Find the latest Christmas trends whilst last year’s successful Christmas products are fresh in your mind! If you want some ideas to plan your ideal Christmas 2016, come and pick up a copy of our new look book for the latest trends! Get some inside knowledge about what’s hot for this year! If new Christmas wasn’t enough, were also showing our spring 2016 collection, with many lines in stock and available to order now! 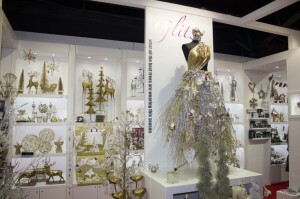 Look forward to seeing you at Harrogate Christmas & Gift, stand C37 & C24-25. posted on 9 Jan in General News by The Marketing Angels. With only one day left before Harrogate Christmas & Gift Fair begins, our Angels have been busy making our stand look lovely for you all to enjoy! With lots of cups of coffee, things are finally coming together, and our wonderful worker bees are nearly finished putting up our new products ready to share at the show. If you haven’t already got your ticket, hurry and book here so you can view our NEW collections on stand C37 & C24-25 and have a chance to ask an Angel!